hurricane - Welcome to the DiVal Dispatch - Your Source For Safety News & Updates! 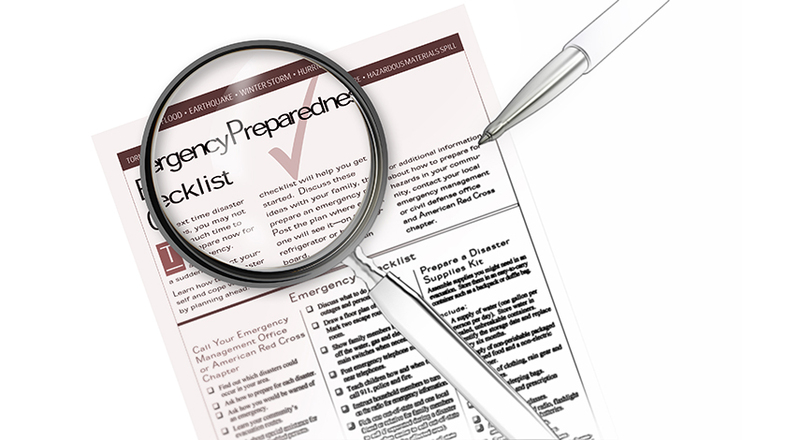 September is Emergency Preparedness month and in light of the issues we as a nation have just witnessed with hurricane Harvey, we are focusing on how to prepare for a hurricane. In many ways, this is accomplished the same at work and with your family.